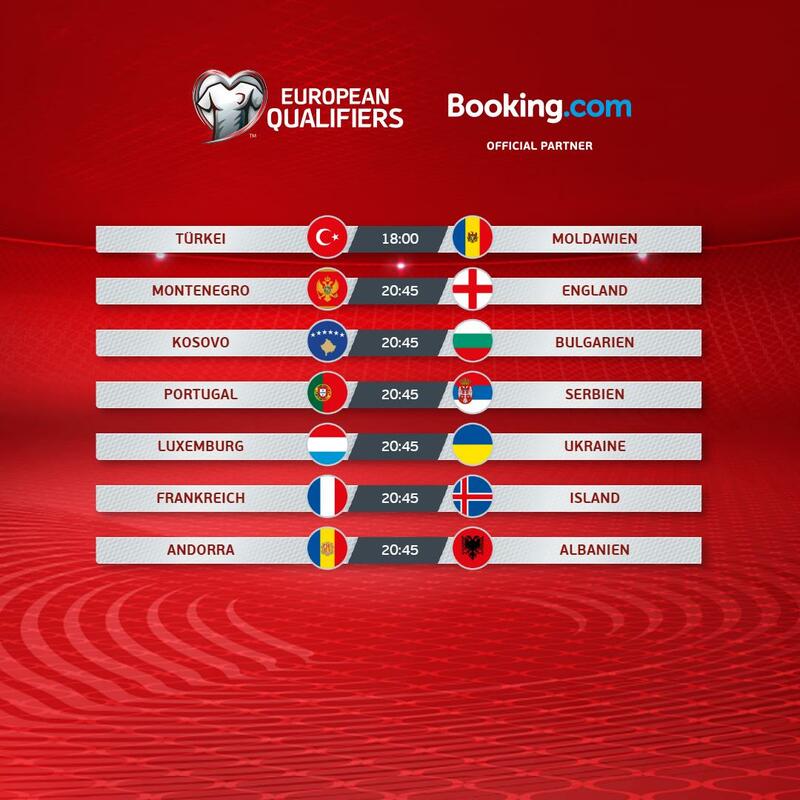 We are back underway in Podgorica! 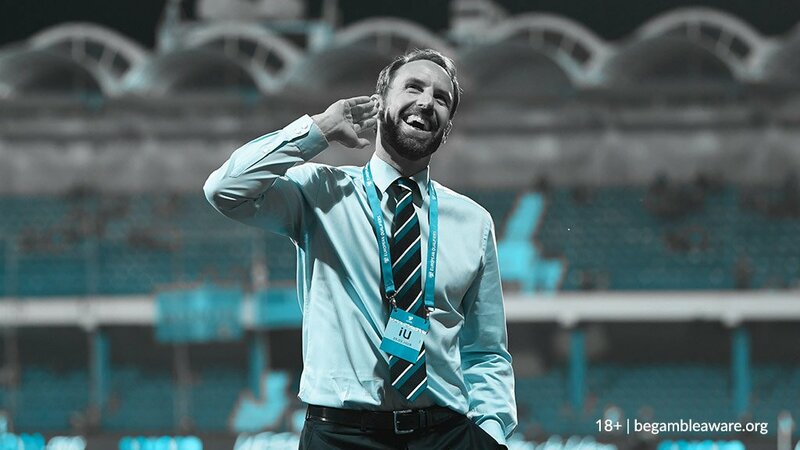 #Southgate calls sanctions worthless unless it's to educate people on equality. 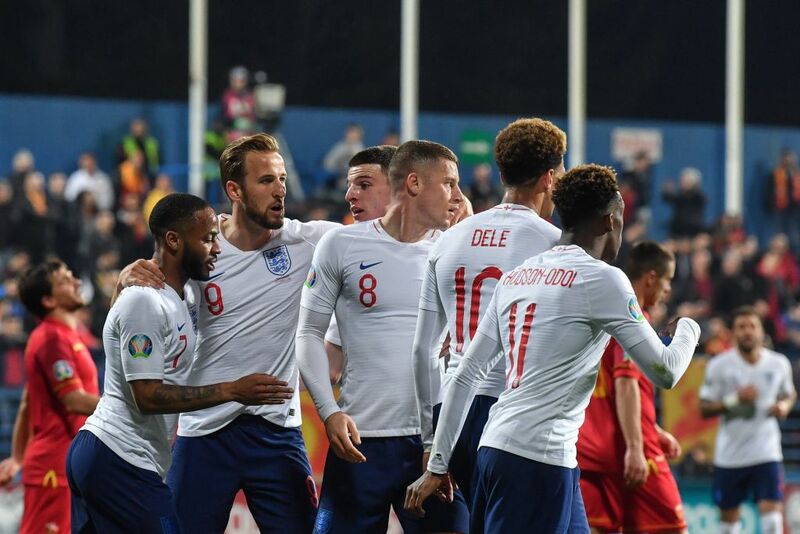 Hudson-Odoi calls for UEFA to take action after England win marred by racist chanting! What a night for Ross Barkley! 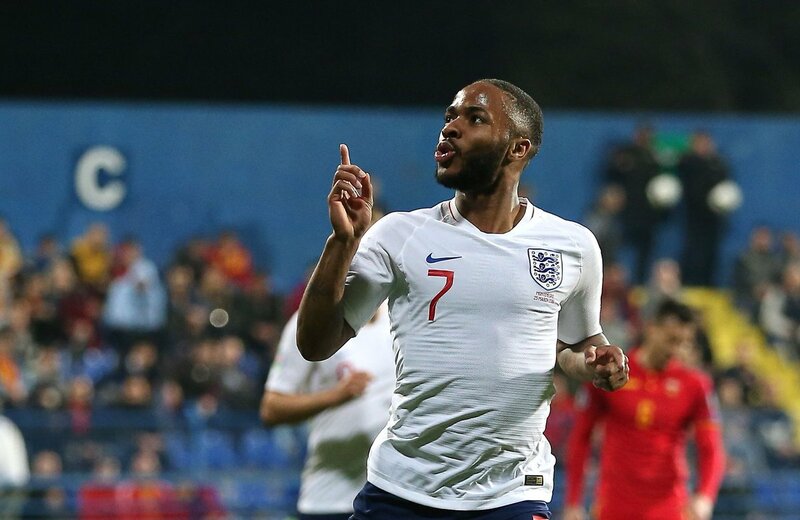 Raheem Sterling has scored eight in his last five games for club and country! It's Barkley again! He having quite a night.
.@Calteck10 continues to threaten that back four! Callum Hudson-Odoi and Declan Rice given pre-match pep talk by Joe Cole! Ross Barkley needs to play more like Jordan Henderson tonight! Another big night for the #ThreeLions! Who is your #MONENG Man Of The Match? GOAL ⚽️ #Montenegro stun the visitors after they take an early lead! That wasn't in the script! 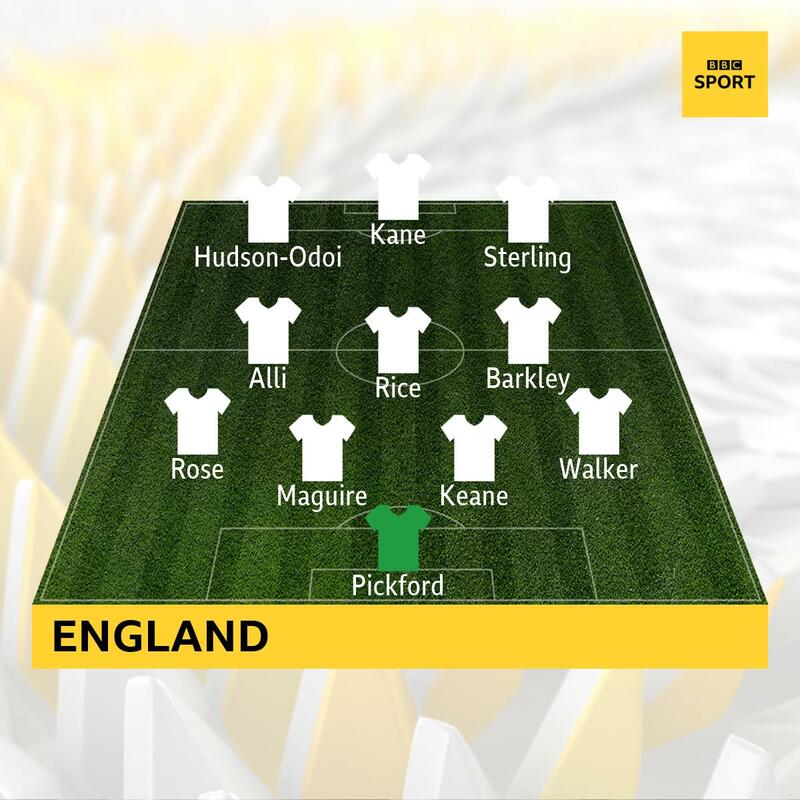 Who should Southgate start in the defensive mid role tonight?